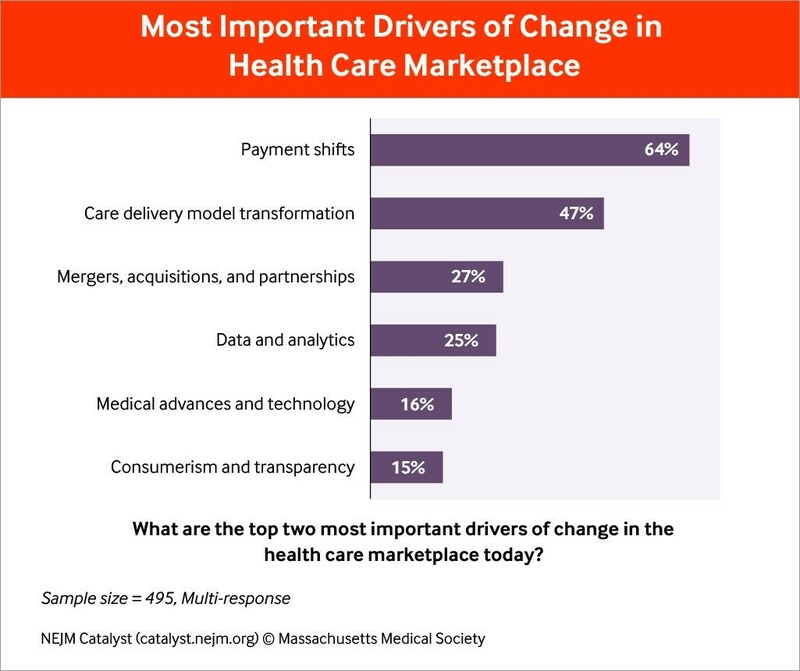 What Are the Biggest Forces Driving Change in the Healthcare Marketplace? The post What Are the Biggest Forces Driving Change in the Healthcare Marketplace? appeared first on PeterUbel.com.